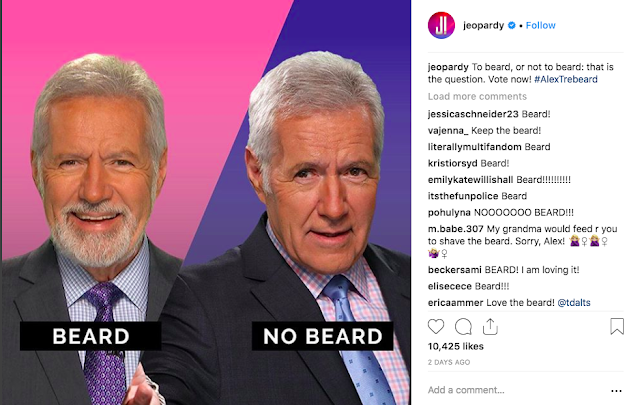 "On a related side note, psychologists at Northumbria University found that women prefer men with beards as oppose to clean shaven men, because women find men with beards to be tough, mature, aggressive, dominant and masculine, which are all attraction switches for women. 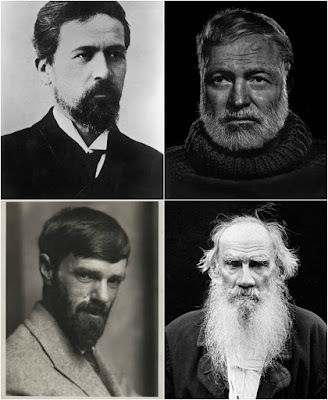 Faces with full beards were judged to be the most masculine, aggressive and socially mature, while men with light beards were considered the most dominant. Those with light stubble were rated the most attractive. Clean-shaven men finished last for masculinity, dominance, aggression, and social maturity, and they were the least favored choice as a long-term partner. Thamos S. Gowing related in The Philosophy of Beards that “Under Charles the 2nd, the Beard dwindled into the mere moustache, and then vanished. And when we consider the French apery of that un-English court, it is no wonder the Beard appeared too bold and manly an ensign to be tolerated. It went out first among the upper classes in London, and by slow degrees the sturdy country squires and yeomon also yielded their free honors to the slavish effeminate fashion, which, by the force of example, descended even to the working classes…”"
Although beards are still popular among orthodox Jews and Muslims, hipsters in Williamsburg, The [current and former] Most Interesting Man in the World, and some famous writers, despite the beard's attractiveness and rich history, bearded men remain in the minority. However, the Mirror reported "Beard it like Beckham - new trend as British men fork out thousands to have facial hair transplants to look like star"
[UPDATE 9/12/18] TMZ conducted an online poll to see if Jeopardy's Alex Trebek should maintain a beard, a 'stache or go back to a squeaky clean look. 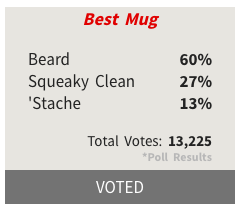 By 9:00 PM, 60% of the over 13,000 voters choose the beard.